The date Jane Holl Lute will return to Cyprus is expected to be finalized today, according to the statements made by the President of the Republic of Cyprus Nicos Anastasiades in an interview with Cyprus’ Radio Institution (RIK). According to the information, the UN Secretary-General’s envoy is expected in the next ten days, but the Cypriot President did not hide the fact that he has no great expectations for what will follow. 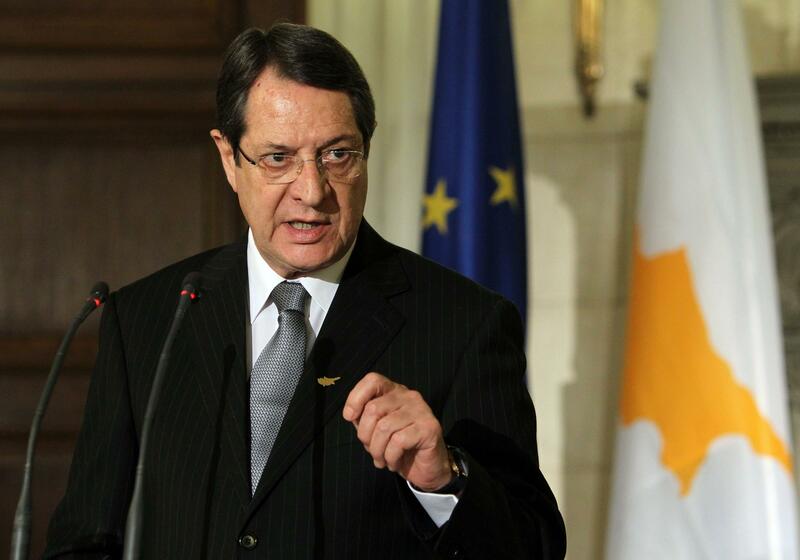 In fact, it was made apparent once again that the issue of the positive vote is very important at this time, and it is what keeps Nicos Anastasiades from being optimistic, given the Turkish Cypriot insistence on the issue. A position he did not hesitate to describe as an obsession. “I’m not as optimistic as I would have liked. The persistence of equality with the positive vote overturns political equality and turns it into a power of one of the two communities to impose its own decisions”, he said. The Cypriot President, however, contradicting what is being said mainly on the part of Turkey and the occupied territories, said he accepts political equality, as is evident by a number of convergences on issues of different institutions that have equal representation, in contradiction to the claims of the other side. He also noted that a positive vote should be accompanied by a dispute settlement mechanism, so that the other side does not rely on it in all decisions and that in the UN Secretary-General’s parameters there are provisions as to which issues the positive vote applies. “To have it as a protection weapon if the decisions can harm the Turkish Cypriot community. But there must be an effective dispute settlement mechanism so as not to invoke all decisions as damaging to the Turkish Cypriot community”, he commented. Speaking in an interview given by the President of the Republic to Cyprus News Agency (CNA), he stated that “it was a matter of conscience for me, whether and to what extend I would simply avoid the political cost by accepting the resignation of the Minister of Finance – but with weighted conscience that I have actually committed a crime against a man, for whom I disagree with the range of responsibilities attributed to him on the basis of the findings – or I will bear the political cost”. “And I apologize for this because I know the political cost and I apologize because I appear inconsistent, but at least I have a quiet conscience that I did not do something that is contrary to the feeling of justice, nor against my own sense of justice, but of the objective data that are recorded in the report”, he added.